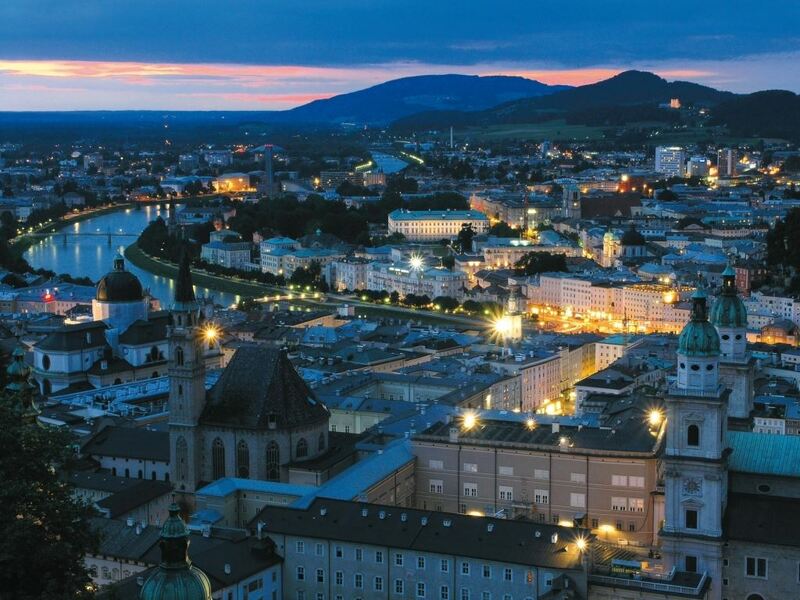 With 10,000 kilometres of cycle paths and 50,000 kilometres of hiking paths, Austria emerges in the spring as a paradise for lovers of the countryside, hiking, and cycling. See which region suits you best. 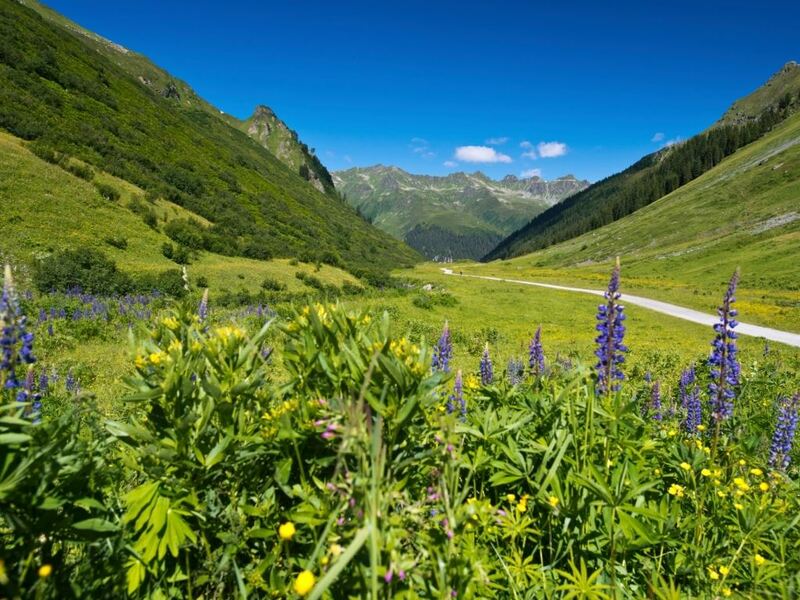 The varied mountain landscapes of the Alps are ideal for cyclists and mountain bike enthusiasts. 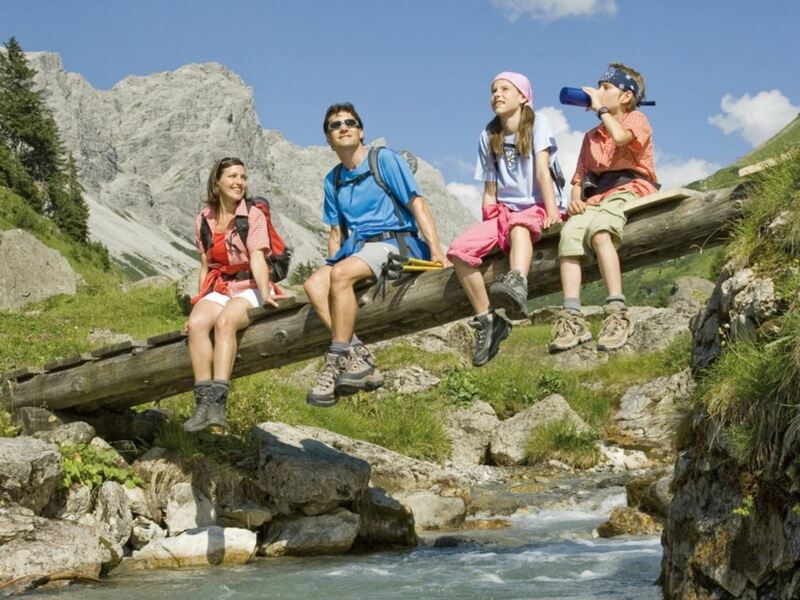 Hiking enthusiasts can enjoy the many paths in the mountains and along lakesides. But there's more... Go canoeing, sailing, or surfing on one on the numerous wonderful lakes in Austria. The children have fun in the amusement park. Need some relaxation? Then visit the Spa & Wellness Centre. Don't forget to bring your walking boots with you. 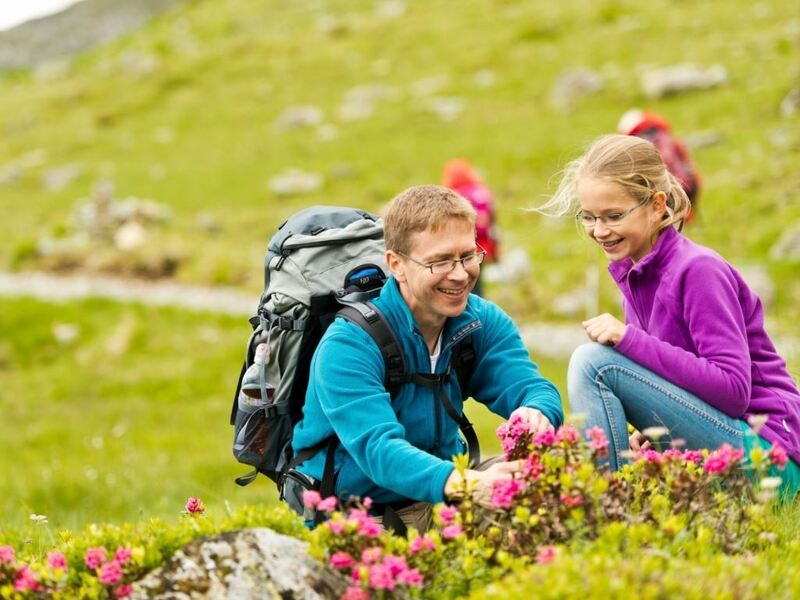 Austria really is a paradise for hikers! Go for a hike in the mountains or take a walk to some of the charming local villages. 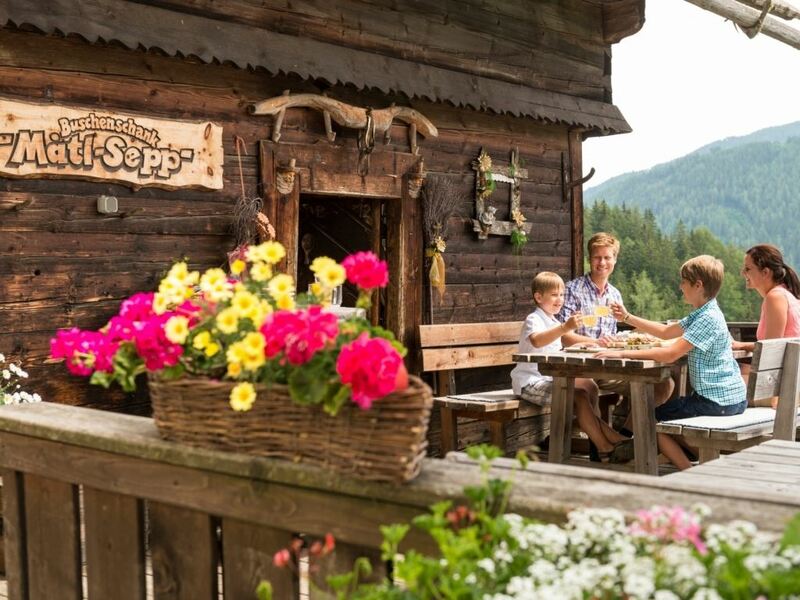 Want to experience that true Alpine feeling? 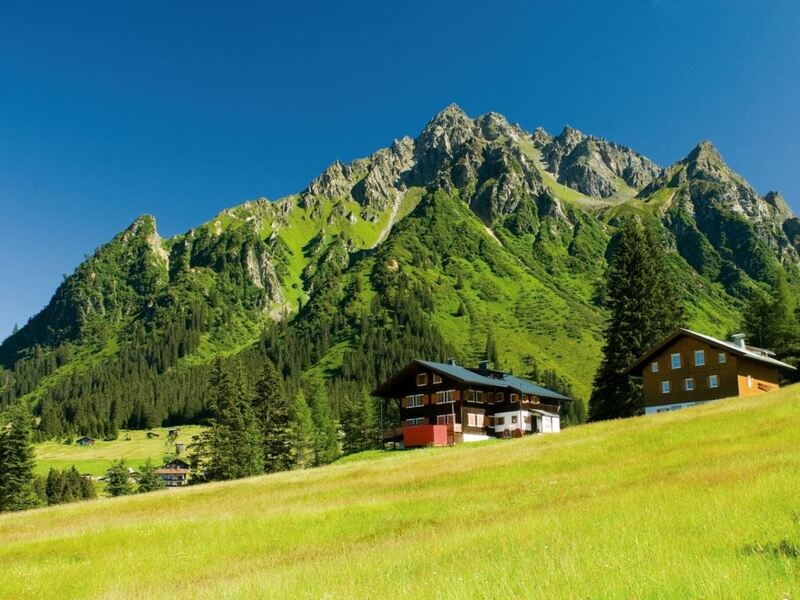 Then go hiking in the mountains, encounter wildlife, and stop off at a cheese farm or an Alpine chalet. The mountains in Austria offer countless cycling opportunities. Grab a bicycle or mountain bike and go explore. 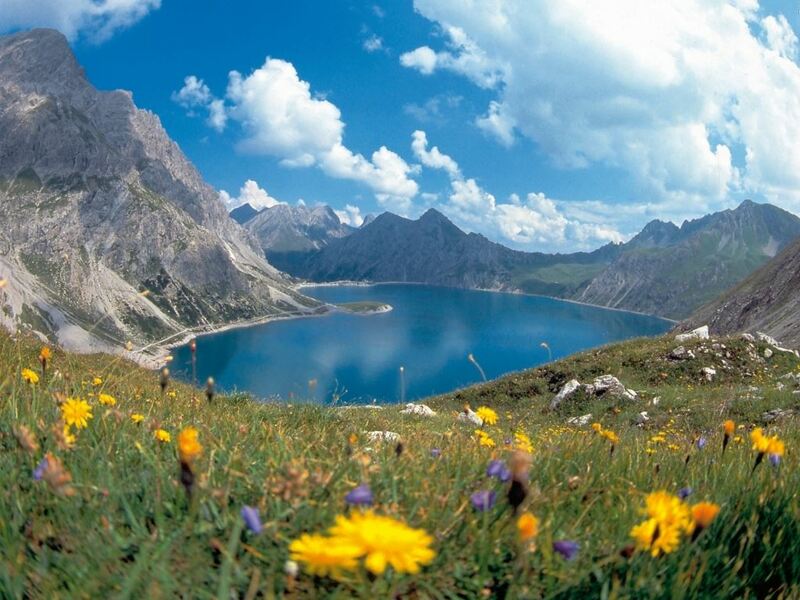 The cycling routes pass huge lakes, through high mountains, and extensive meadows. 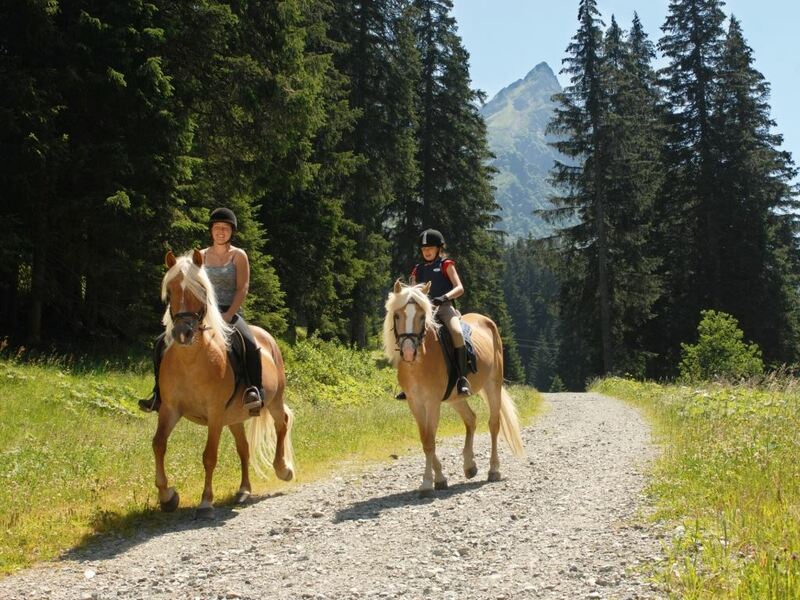 Are you going to get on a bike during your holiday in Austria? Looking for an amazing winter sports holiday? 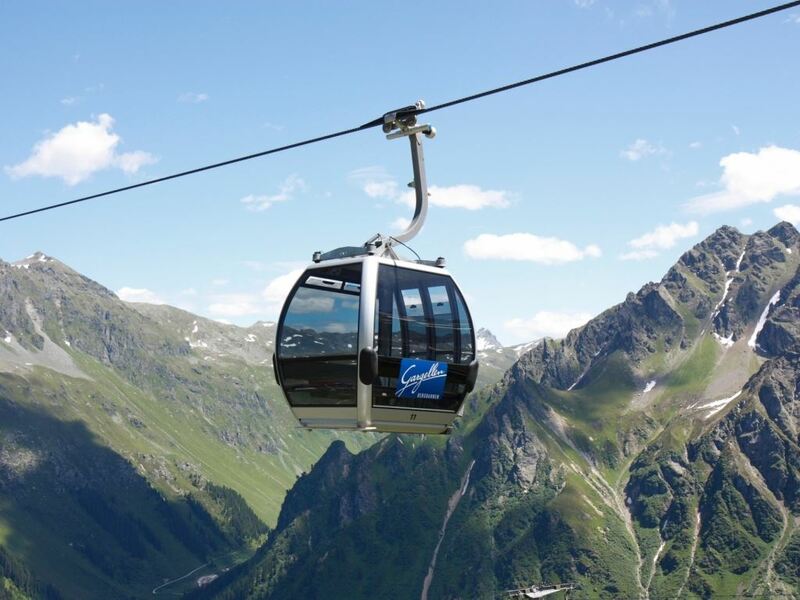 Landal Ski Life winter sports parks are located in the most beautiful ski resorts across Austria: Saalbach Hinterglemm, Montafon, Hochkönig, Katschberg, Brandnertal and Bad Kleinkirchheim. Plenty of holiday accommodations are located directly on the piste, so that you can effortlessly ski in and out of the door. Discover the beautiful colors of the Autumn. Enjoy the Christmas spirit with family or friends.